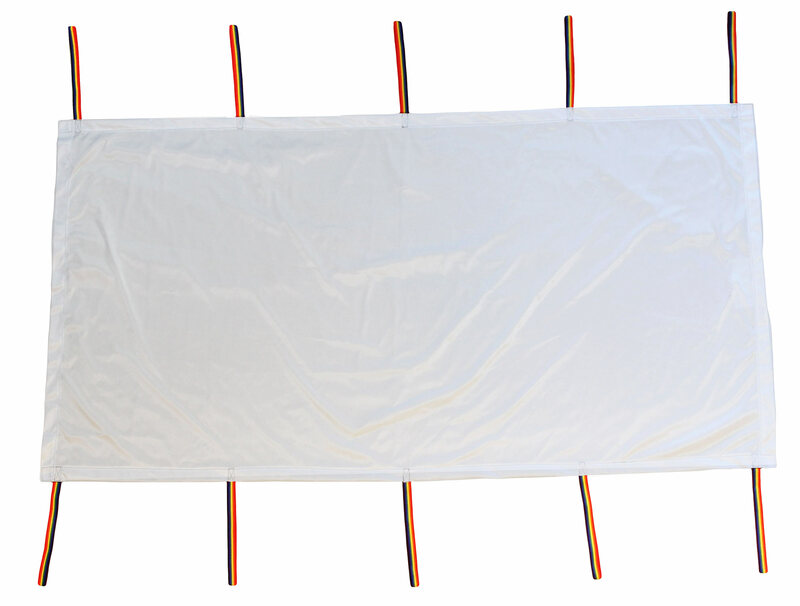 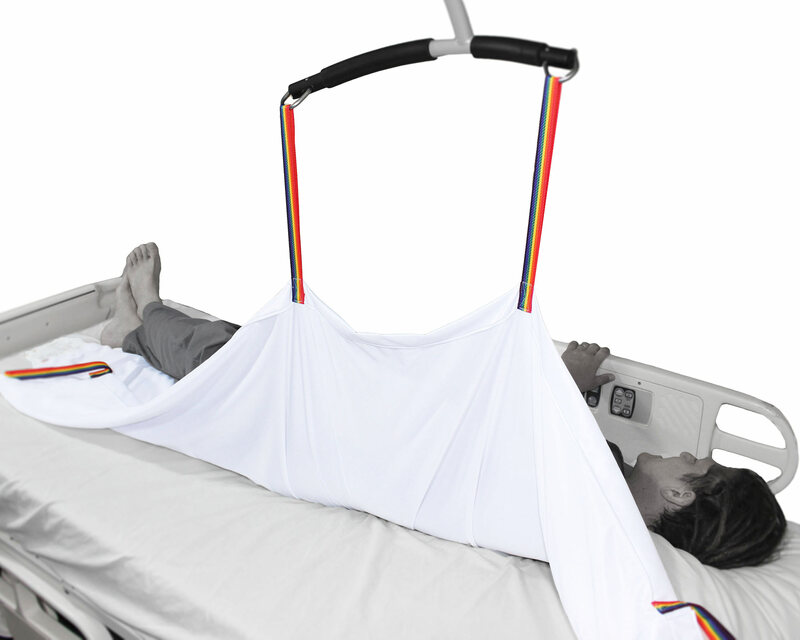 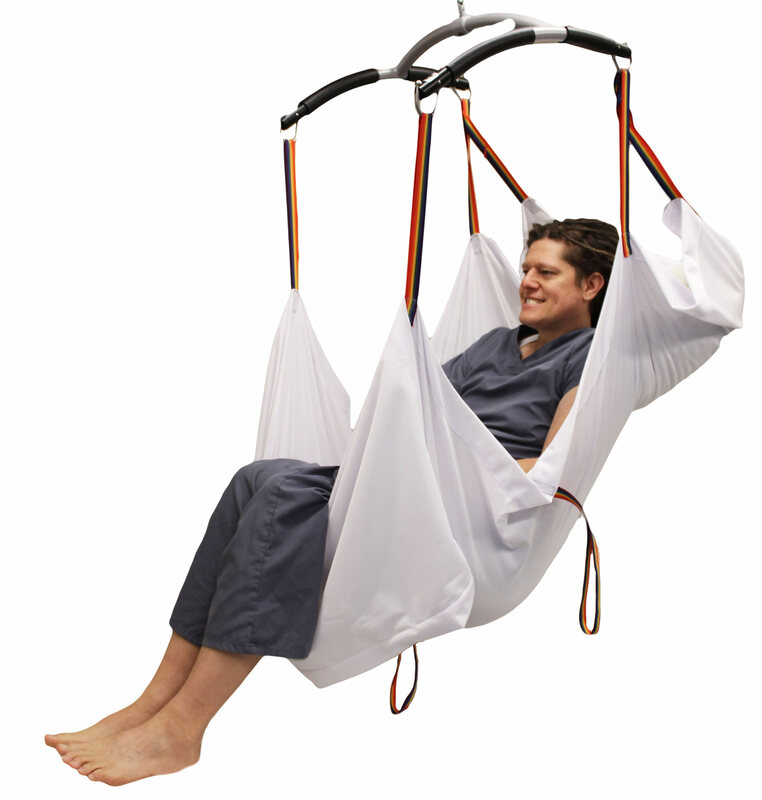 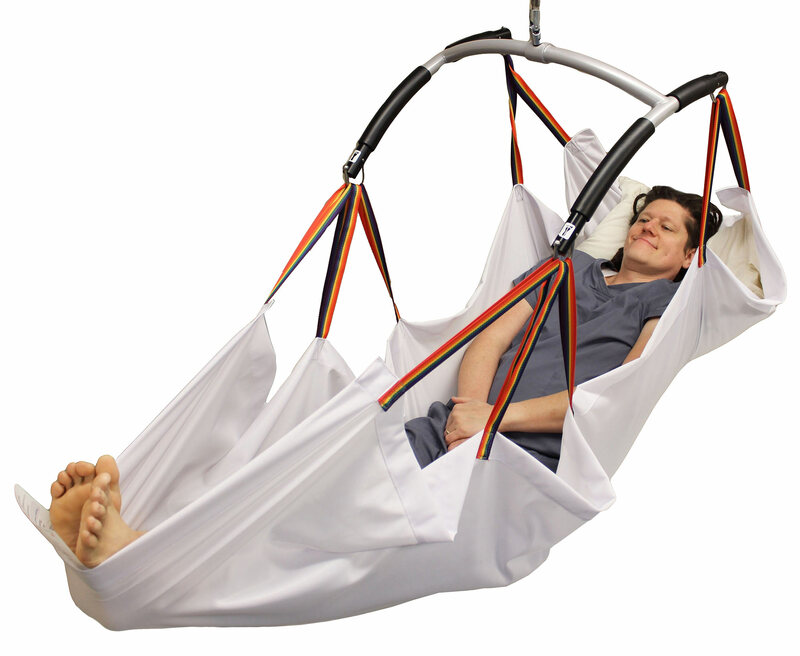 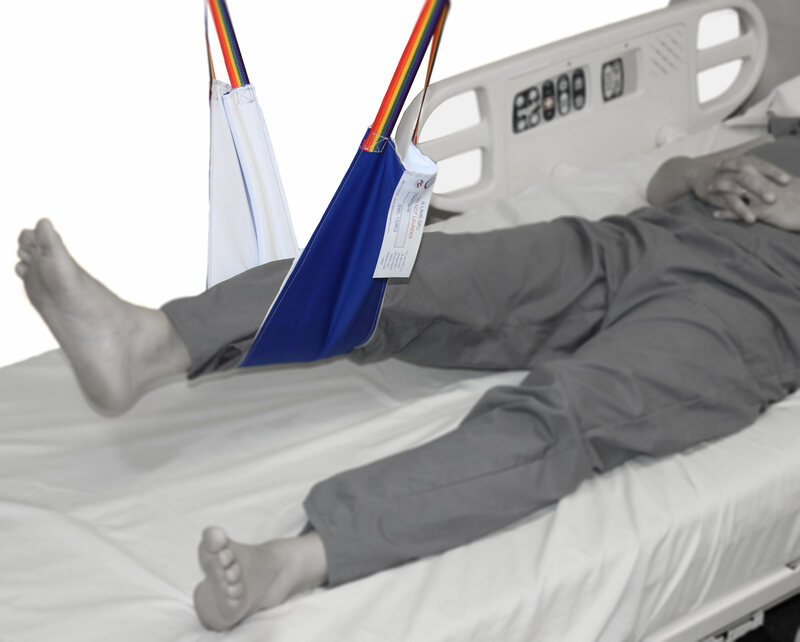 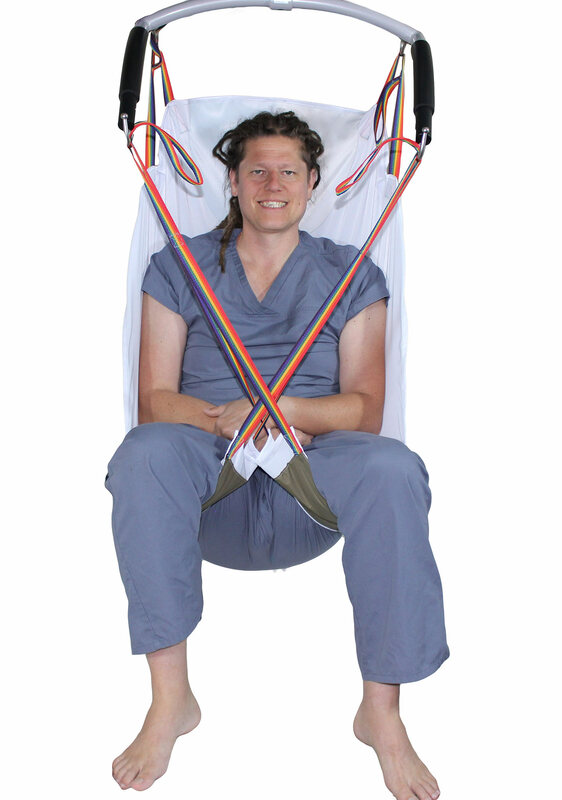 Our Single Patient Use slings are an option for facilities who have challenges with a reusable sling management process. 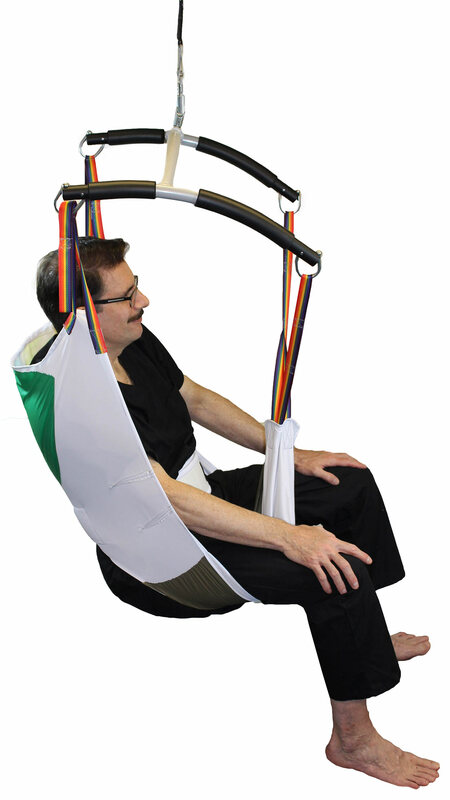 Because our SPUs come in a variety of sling styles, you will be able to perform many of your daily standard lifting procedures. 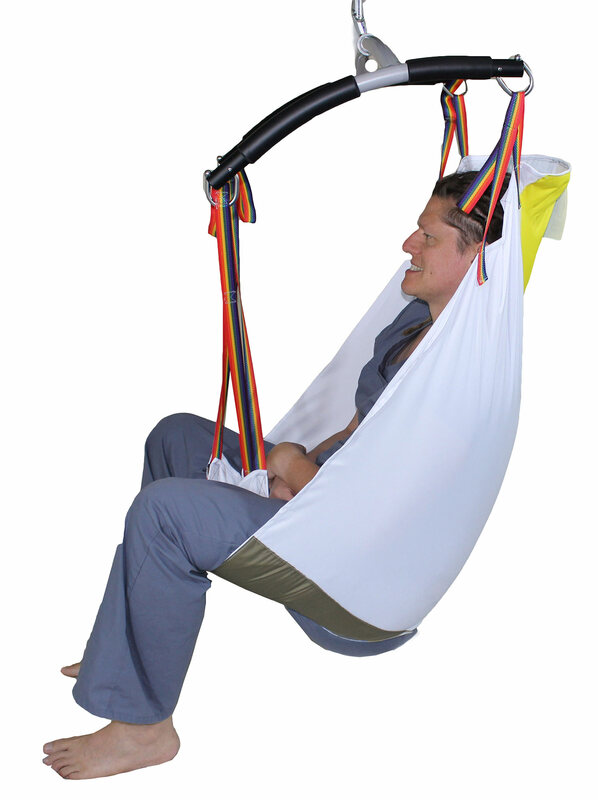 Our individual slings come packaged 10 per case.